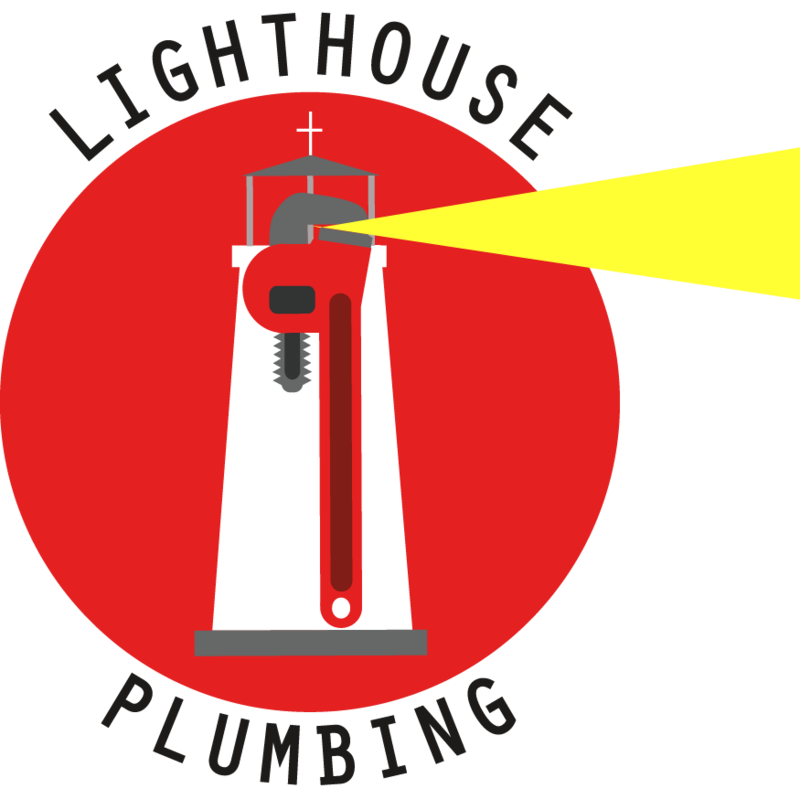 At Lighthouse we use powerful and advanced equipment to give you the best possible service. Meet the Clog Dog, the pipe scouring king. 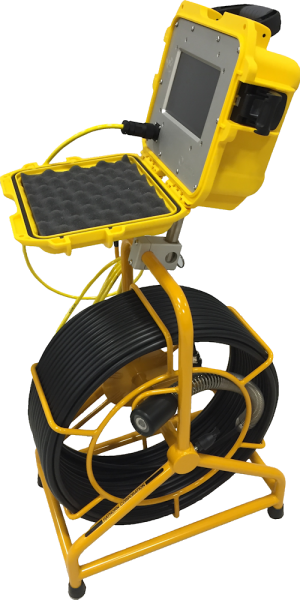 Our large Clog Dog, paired with our Hathorn sewer camera, can slice away roots, grease and scale buildup in your pipes with almost surgical precision. 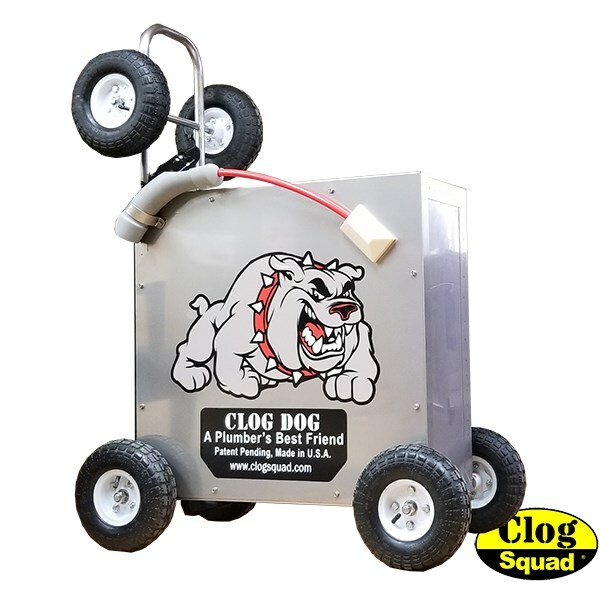 We are one of the handful of plumbing companies in the state of Arizona to provide service utilizing Clog Dog technology. If the Clog Dog is the teeth of our sewer drain clearing operation, then the Hathorn sewer camera is our eyes. Allowing us to see and record exactly what blocks your lines and grind it down with our Clog Dog. With powerful flood lights and HD display, we always provide our customers with the valuable footage of the blockage inside your pipeline.